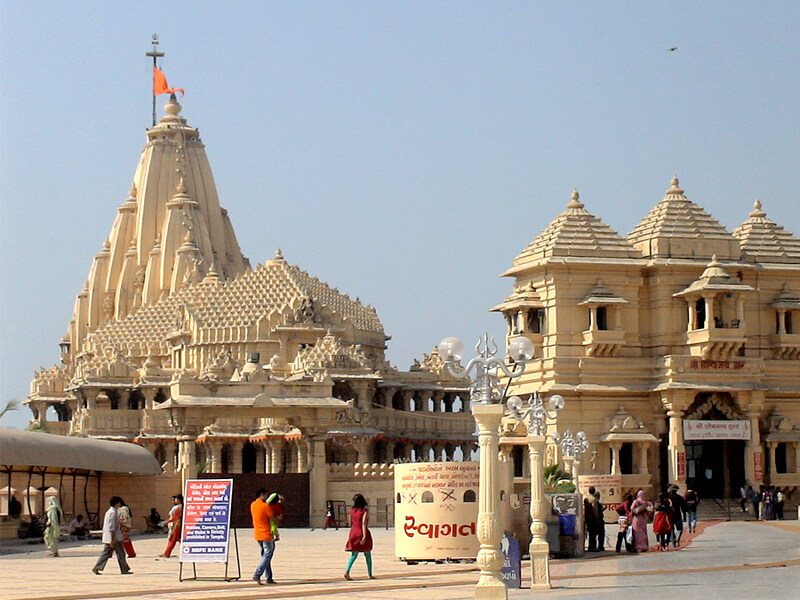 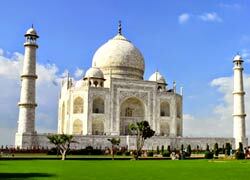 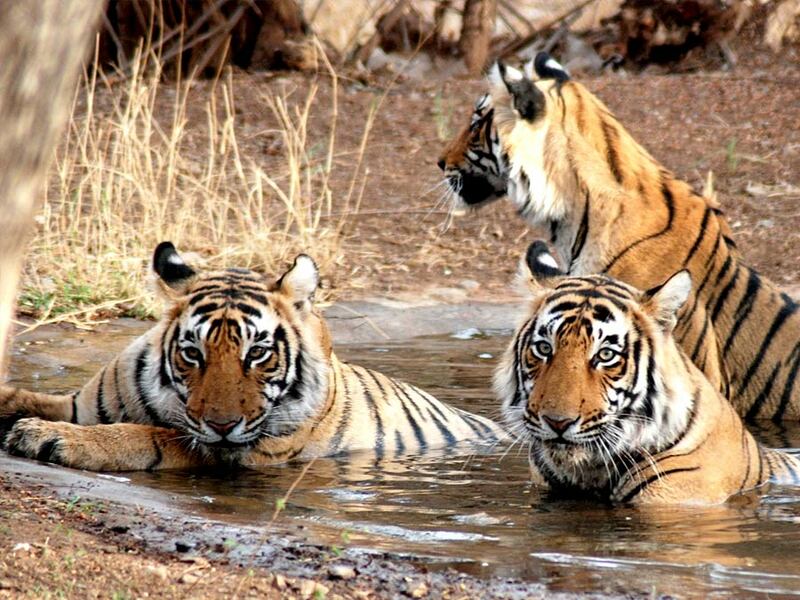 Choose from our exclusive 8 Nights and 9 Days Tour Packages to plan a wonderful and memorable tour of India. 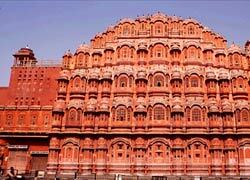 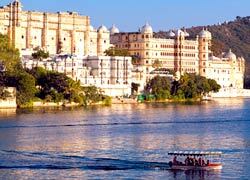 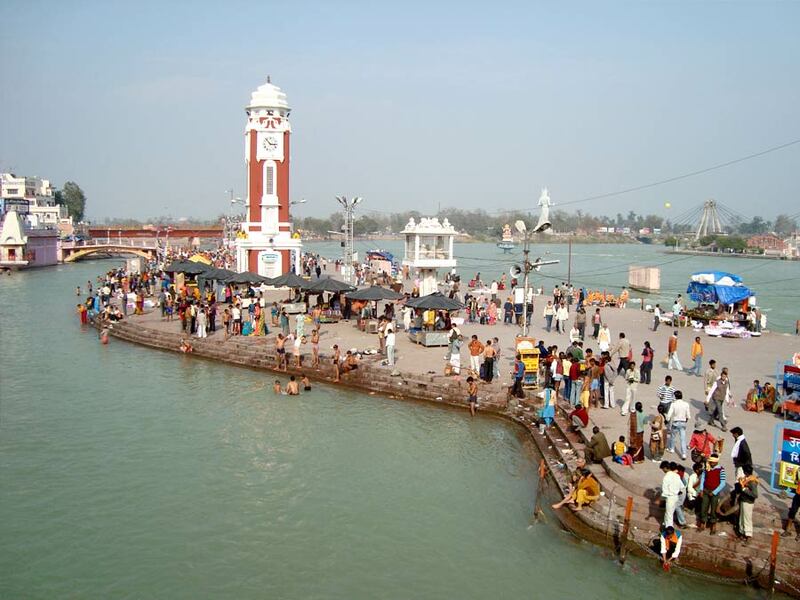 Our holiday packages for India cover all the major cities like Delhi, Agra, Jaipur, Udaipur, Jodhpur and others. 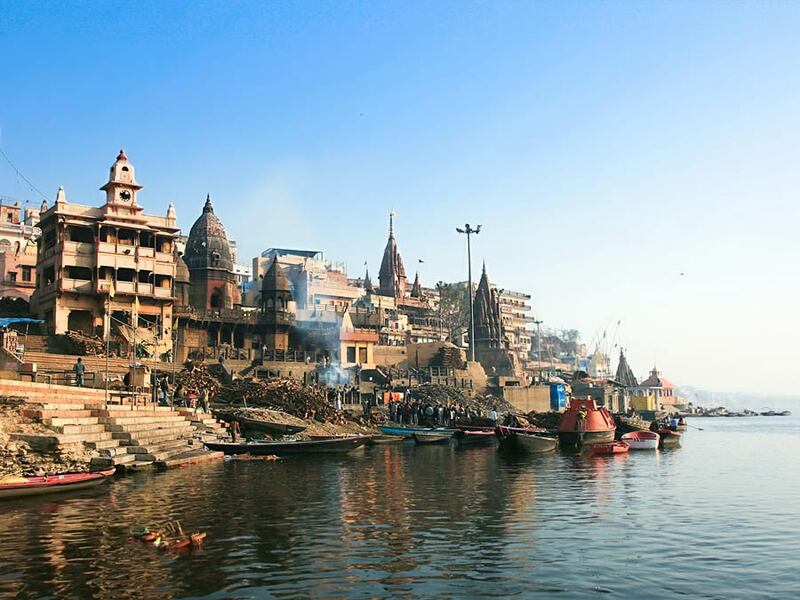 If you have not visited India anytime before then makes it possible with our travel packages which are bespoke and can be personalized very easily. 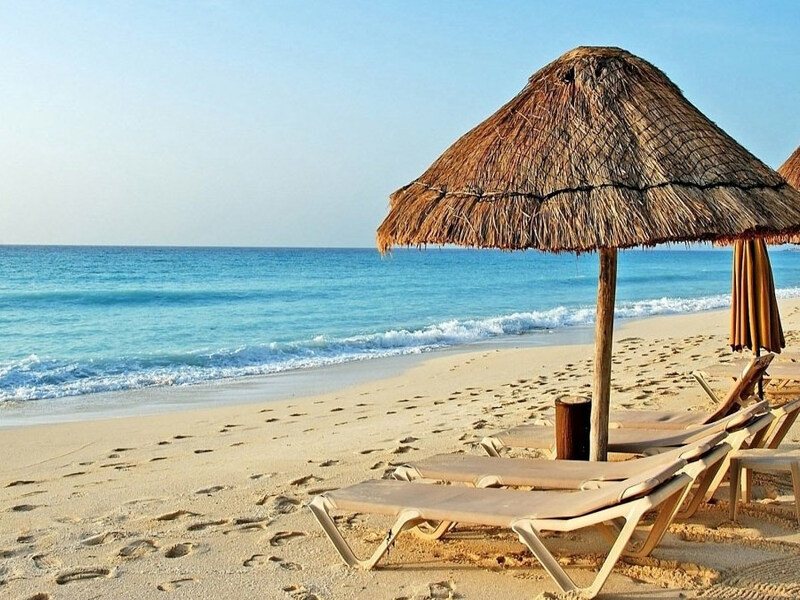 We have travel experts that are very experienced and know how to design a package for you. 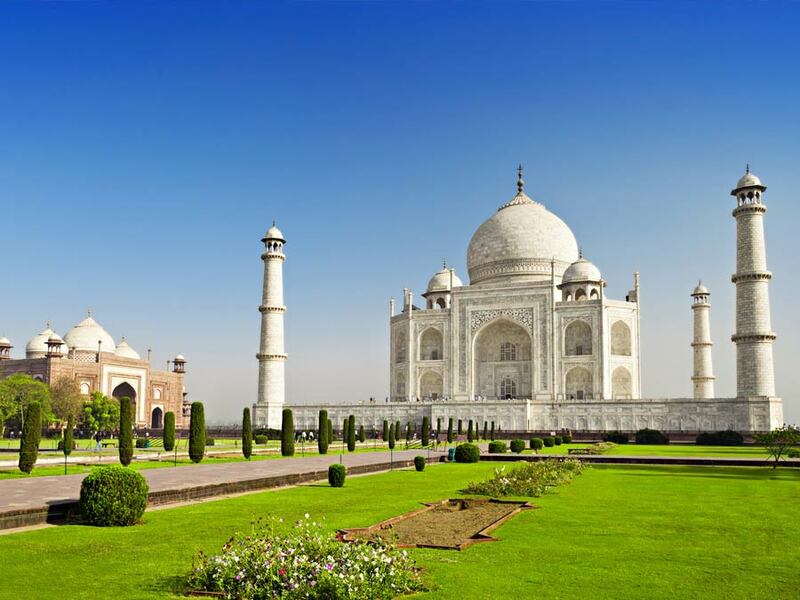 So, the time has come to choose the best travel agency in India - Golden Triangle Holiday.